Happy Halloween!! 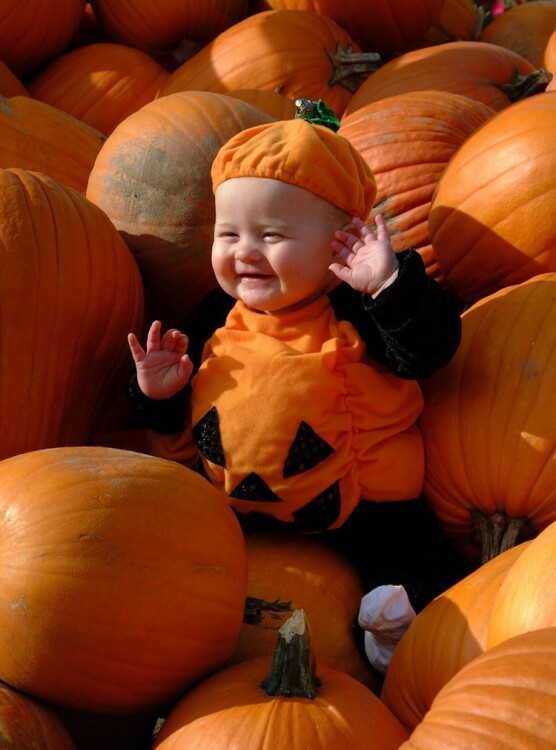 "Cute Pumpkin Baby"
Home » Happy Halloween!! 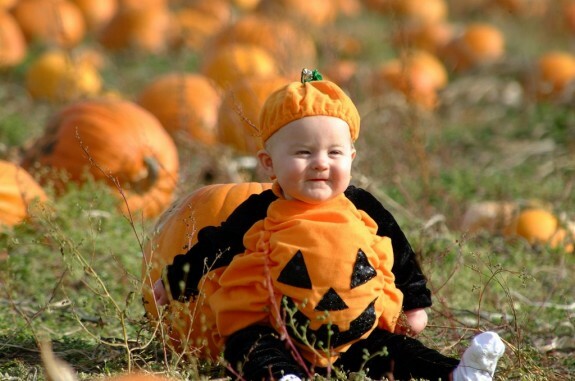 "Cute Pumpkin Baby"
Tis the season to dress your baby up in pumpkin costumes and take sweet pictures of them at the patch. I received this through e-mail today and wanted to post it because this little girl is tooo cute!! Enjoy!! You Tube "Nestle Mikybar Mischevious Kids"